Park City, UT is loaded with opportunities for designing a perfect incentive trip. This checklist for meeting planners is perfect to use when planning! It’s a visual guide that will help you remember important benefits a destination like Park City should have for creating an unforgettable incentive trip. Marketing an incentive trip is crucial and requires successful marketing of a destination to meeting attendees. In addition to promotional copy, the experts at Visit Park City have provided compelling copy, images, and tools for you to include in your marketing materials. Did you know that Park City is equipped with a top-level Meetings & Conventions sales team that has over 20 years of experience in planning incentive trips? 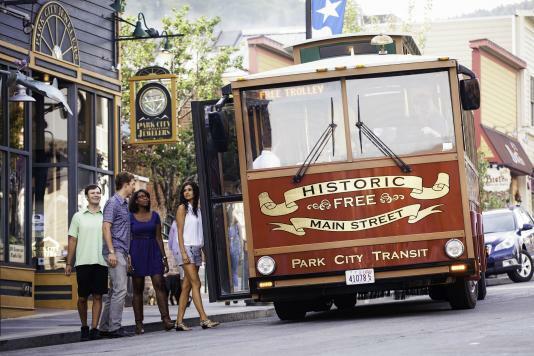 Park City is a 35-minute ride from Salt Lake International Airport, and the transportation around Park City is free. Incentive trips are a time for attendees to bond and celebrate together. Make sure to shuttle your groups safely all over town! Park City, UT is a hidden gem for fun from April to November, and the best part is: the rates are much lower than the busier winter season! Remember, creating an affordable incentive trip is important, but you don&apos;t want to compromise excitement for the destination or that will affect ROI too! It’s important to find experiences that will help people connect in new ways, and Park City offers many team building activities, including bobsled rides at Utah Olympic Park, golfing the mountain canyons, fly-fishing, horseback riding, hot air ballooning and more. The ultimate incentive trip isn’t all about the go go go! It should also include time to relax and enjoy. 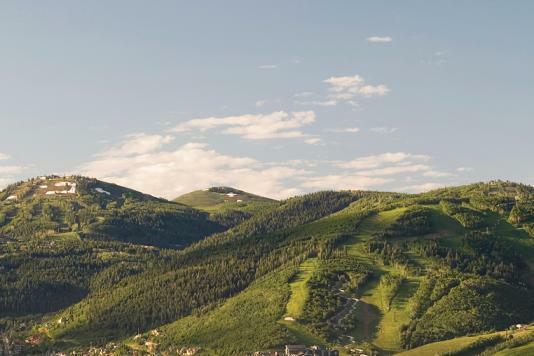 From mountain symphonies and concerts, to art festivals and gallery strolls, or shopping on Historic Main Street, Park City is the perfect mountain town for relaxation.